CubebotÂ® is a wooden toy robot inspired by Japanese Shinto Kumi-ki puzzles. 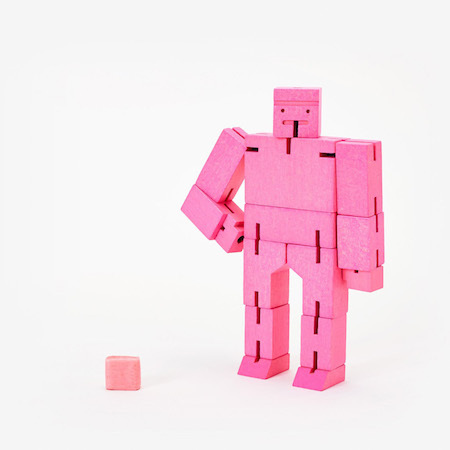 Made from wood and elastic, Cubebot can be positioned to hold dozens of poses. 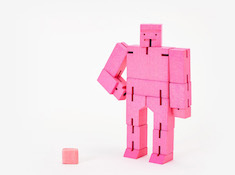 When it's time to rest, Cubebot folds back into a perfect cube. A classic toy for all ages that will endure generations of play.